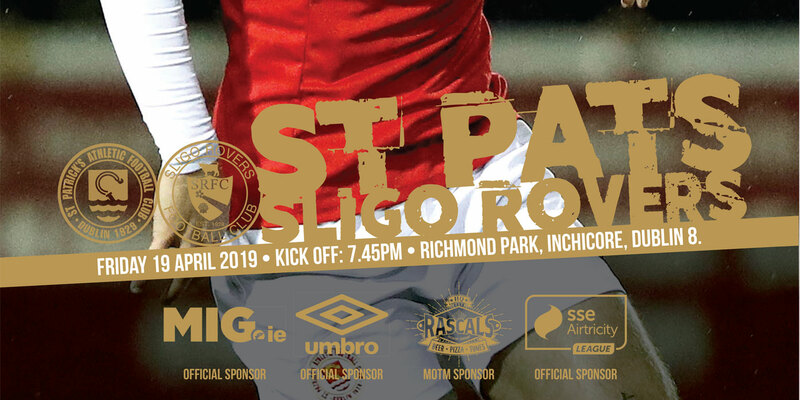 St Patrick's Athletic take on League Champions at Richmond Park tomorrow night hoping to recover from their 1-0 defeat to Derry City on Tuesday night. 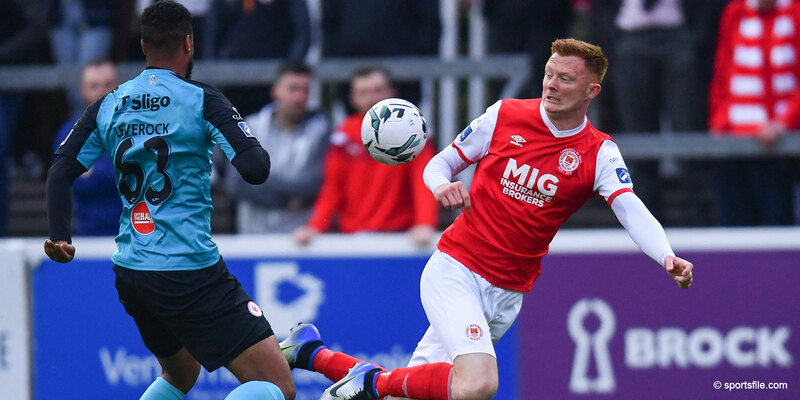 Darragh Ryan (hamstring) and Gareth O'Connor (thigh strain) both picked up injuries against Derry and are expected to join Alan Cawley (ankle), Gints Freimans (knee), Gary Dempsey (leg), Mark Leech (leg) on the sidelines. John Lester returns having served his one match suspension but Stuart Byrne is suspended. Bobby Ryan is expected to make his return and to play a part in the match. 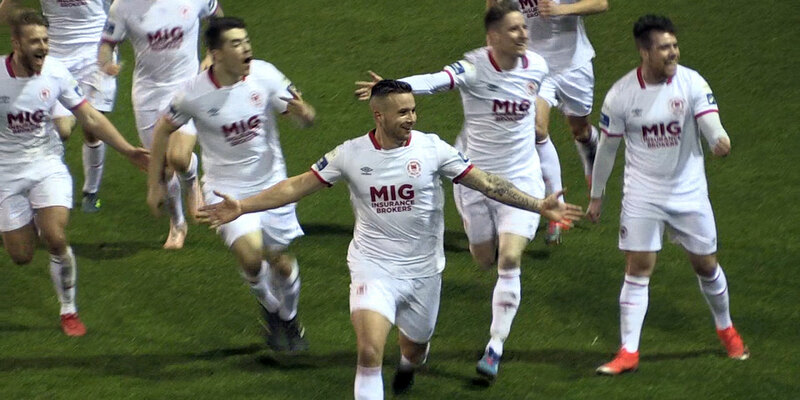 “Bohs' victory in Cork last Friday and again this week against Galway silenced the doubters who thought they were beginning to show a few weaknesses and my players have their work cut out. But football people relish these matches and we're no different - we're looking forward to it and we intend to meet the challenge head on”. - Jeff Kenna. 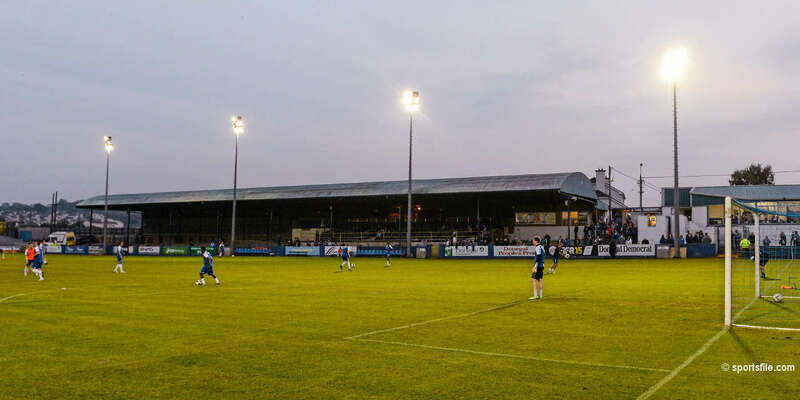 An invitation to schoolboy teams in the DDSL to celebrate their end of season will see over 250 schoolboy players attending tomorrow night's game.